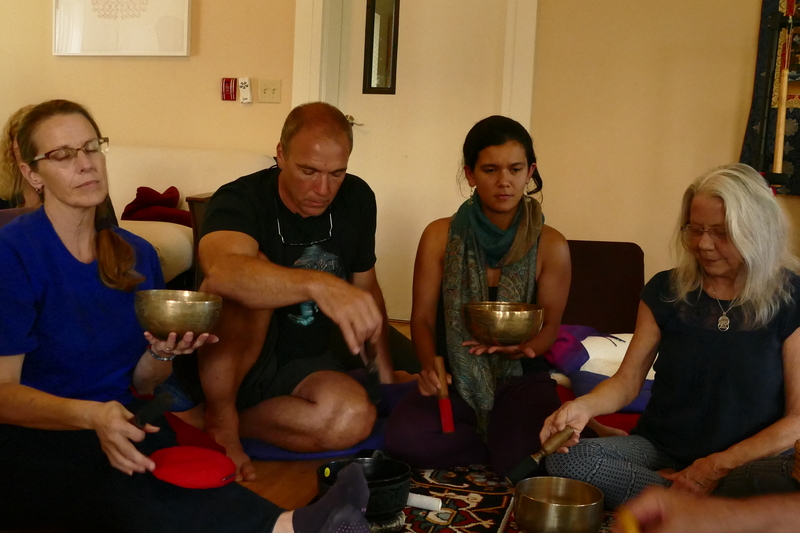 We know of no other sound healing training which offers the level of in depth and comprehensive experiential and cognitive preparation, for competency in becoming a qualified and effective therapist in the field of intentional sound. 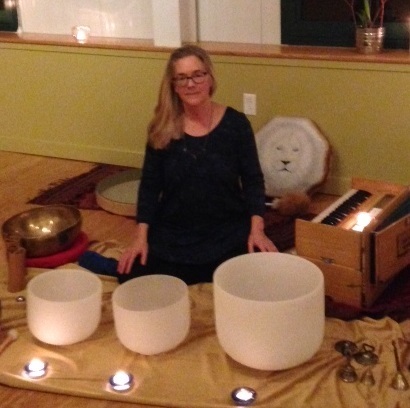 No prior therapeutic or musical experience is necessary. Novice and advanced practitioners have most often reported the insight and experienced gained was far beyond their expectations. 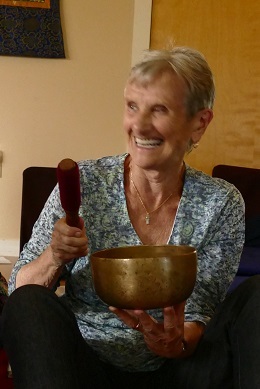 The program has proven beneficial both for those wishing to begin a sound practice for themselves or professionally, as well as far advanced practitioners and professionals, from the medical, (MD, nursing, etc.,) psychotherapeutic, yogic, body-workers and other holistic professions, to integrate into their current practice. At the end of the program, you will be given a certificate of completion. 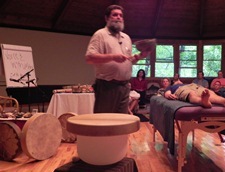 For the most in depth training, we recommend our full Year 1 of the School of Sound Healing. But there are no current full Level I programs available. Sign up for our newsletter for notices on when our next full year program is offered. It is highly recommended for all pursuing our program of studies. 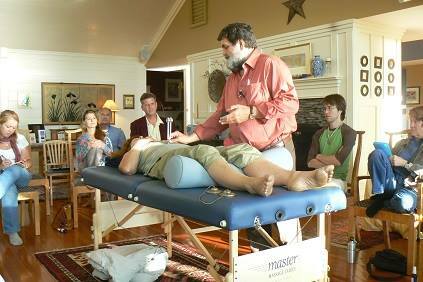 It offers a skilled approach to the nature of sound and healing designed to be of benefit to novice and practitioner. of understanding, and much more. How is sound used as healing tool? Why is it so effective? We each have the creative capacity to utilize our voice in healing, every day. By setting proper awareness, and intention, we can, by speaking our truth, voicing our wounds, and touching our Divinity, and alliance with subtle realms of being, spark healing in ourselves and others. At minimum, 2 evenings we will offer practice for 1-2 hrs. during at least one evening gathering. - All meals are included in the cost of the program, including daily snacks, tea and coffee. - The chefs try to create inspiring meals that both nourish the body and spirit in our work, many times using local produce as available. Participants feedback has been overwhelmingly positive about the quality of these meals, and are a highlight of the workshop. - Housing is included in the cost of the program. - To register for the program add the program to your cart. Please then check out with the program in your cart. - After registering for the program, please fill out and submit this registration form.